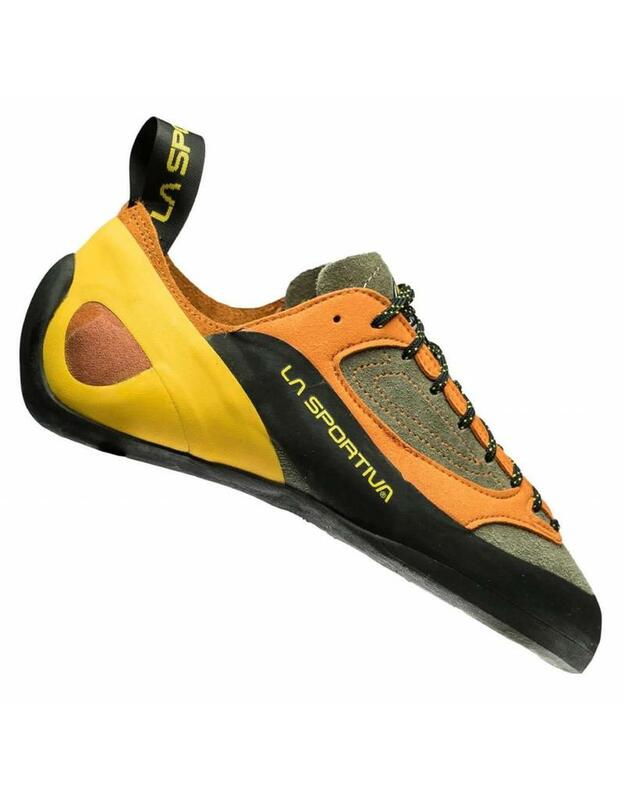 The La Sportiva Finale Climbing Shoe is an entry-level shoe made in Italy. 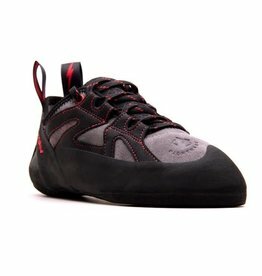 Ideal for both indoor and outdoor climbing, this comfortable shoe is the perfect choice for climbing long routes. 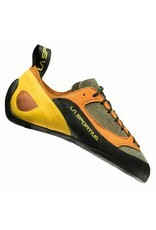 With an excellent price/quality ratio, the Finale model is snug fitting, comfortable and easy to put on. The heel strap tension has been minimised to enhance comfort even after several hours. The uppers are extremely breathable thanks to the central perforated panel. The boot uses a 5mm Vibram XS Edge sole for maximum durability. High profile 5 mm xs-edge sole for longer lasting wear. Weight: 480 g (pair, size 39). 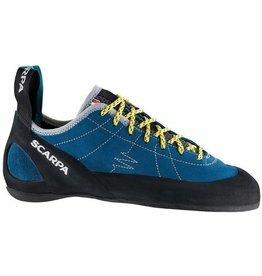 Lace-up rock shoes with a flat last, the Scarpa Helix climbing shoes aimed at climbers looking for a great value in a comfortable & responsive all-day shoe. 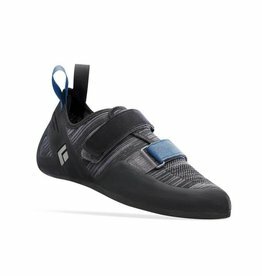 A true all-around climbing shoe, the Evolv Nighthawk is built on an all-new shape that fits beginners and advanced climbers alike.